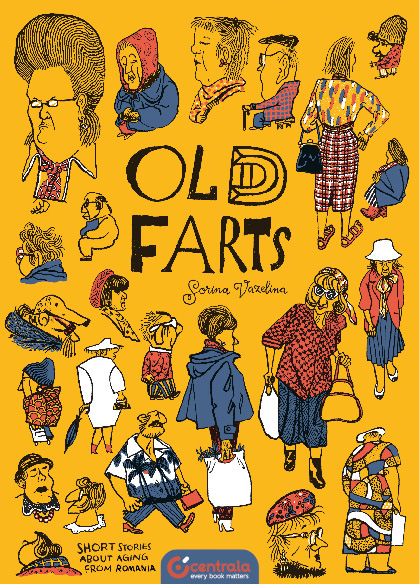 Sorina Vazelina’s fun and poignant cartoons about ageing makes for compelling reading. She is a talented artist taking on very serious issues and subjects with a wonderfully quirky yet thoughtful approach. Very much worth thumbing through. It is a book that straddles many styles and approaches to communicating ideas and stories. Some moments appear like sketchbook watercolours and others like clean and intellectual New Yorker Magazine cartoons. The personality on display changes from story to story but retains that experimental edge throughout.